This month's membership meeting is Tuesday 04/23/2019 at 5:30pm. The speaker for the VA Anglers Club March meeting is PA Fly Fishing guide and author George Daniel. 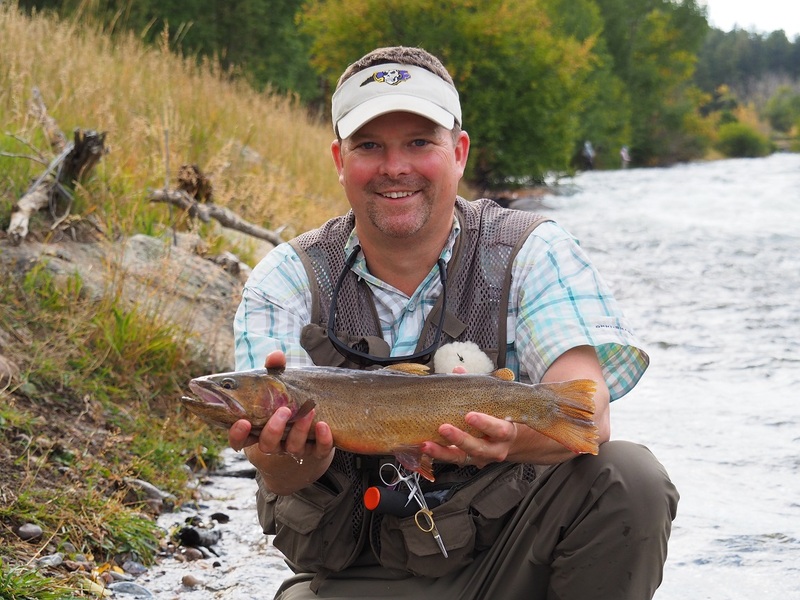 George is a two-time US National Fly Fishing Champion, the former head coach for Fly Fishing Team USA and also spent two years coaching the US Youth Fly Fishing Team. 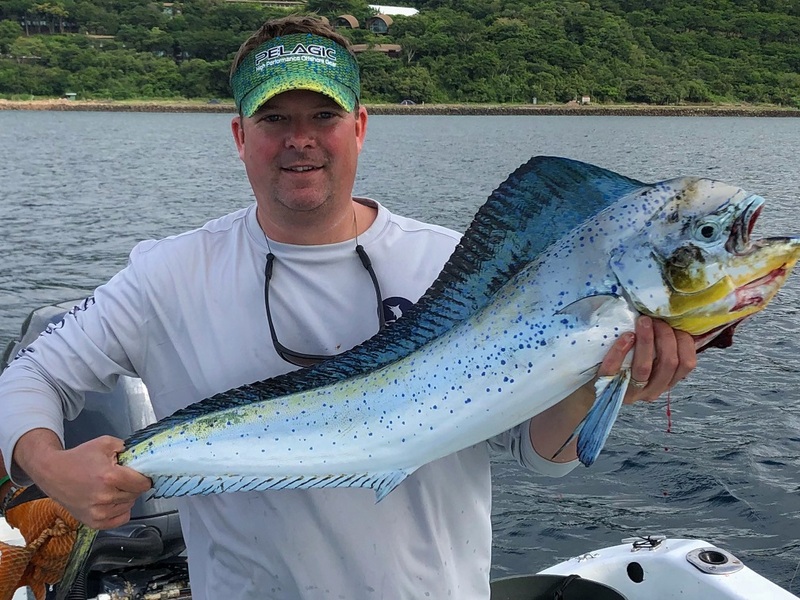 He is the author of three highly regarded and best-selling books and has also published articles in Fly Fisherman, American Angler and Fly Tyer magazines. George will be giving a fly-tying demo in the afternoon prior to the membership meeting. His presentation topic: “10 Trout Tips That Work Everywhere”. 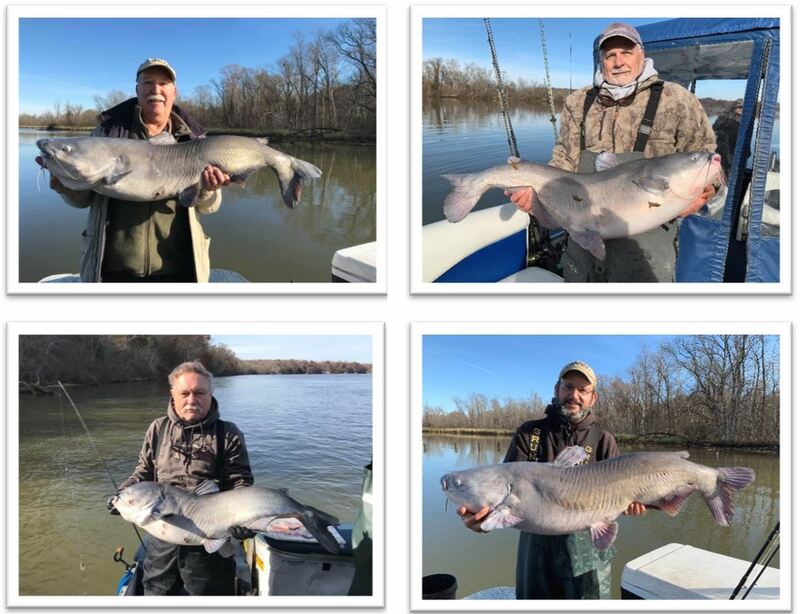 A group of VAC members went blue catfishing on the James River in early December 2018 and caught fish from 23 - 47 pounds. Clockwise from top left: Parks Rountrey, Danny Noland, Capt. Mike Ostrander, Bob Brown. VAC Newsletter Secretary Carter Clevinger with a citation 12 lb., 2 oz. 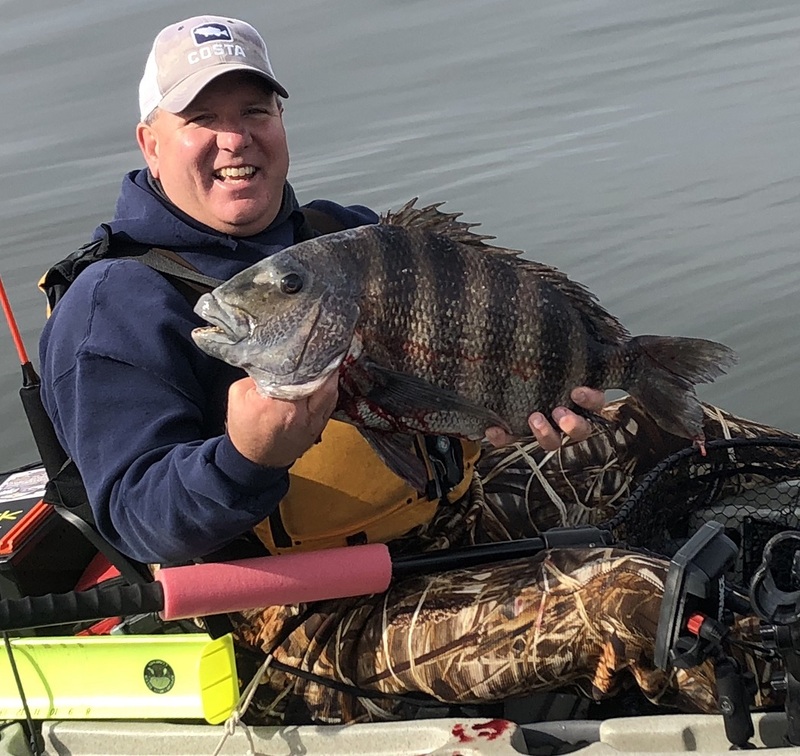 sheepshead caught on the Chesapeake Bay in early November. Member Andy Bagwell with some recent catches from trips to Colorado and Costa Rica. 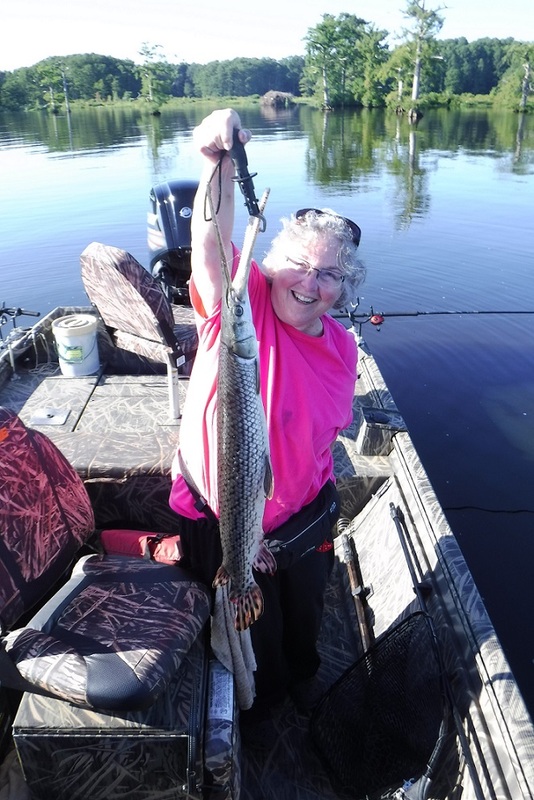 Member Karen Anderson caught this 8 lb., 38" gar at Chickahominy Lake in August 2018.